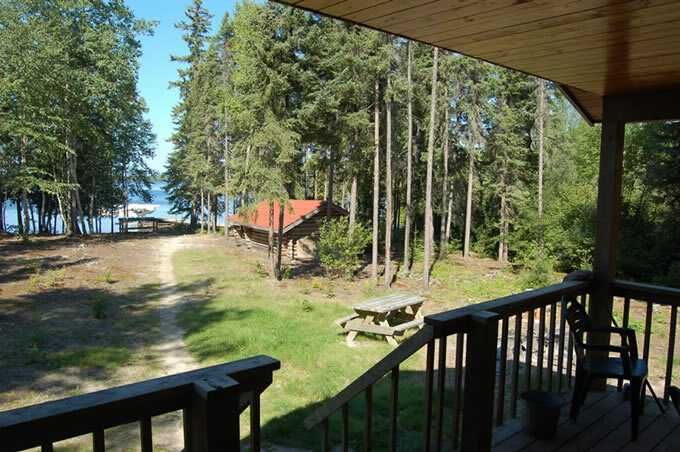 Other Camps on Lake: No. 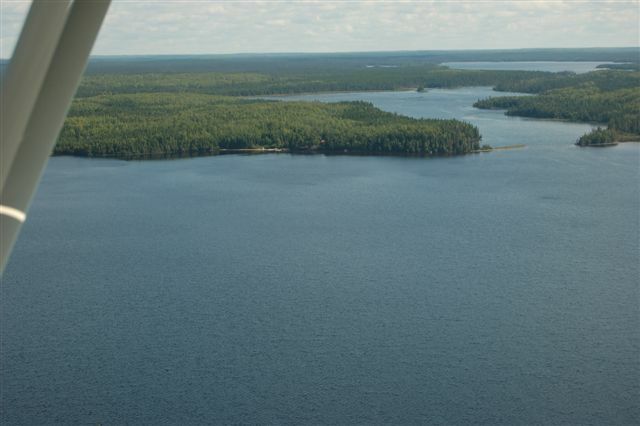 Weese Lake feeds into the Attwood River system and covers almost 3900 acres with over 30 miles of shoreline to explore. 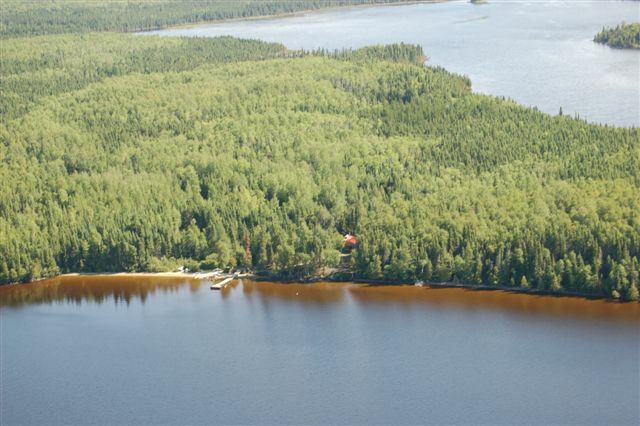 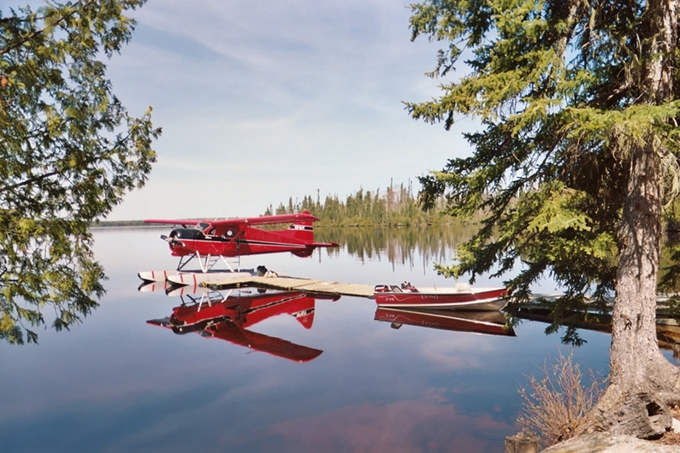 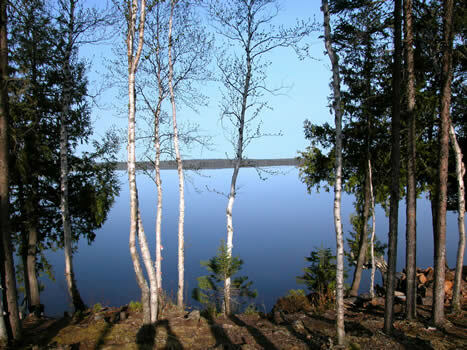 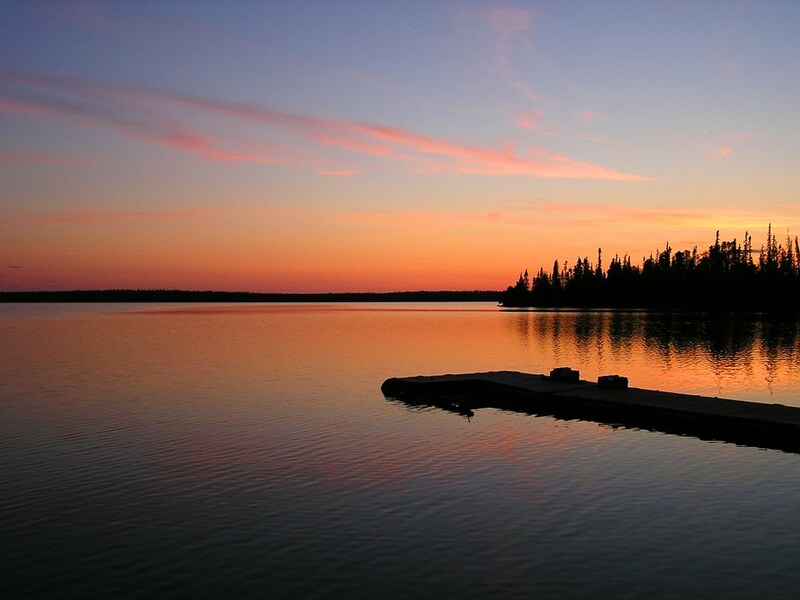 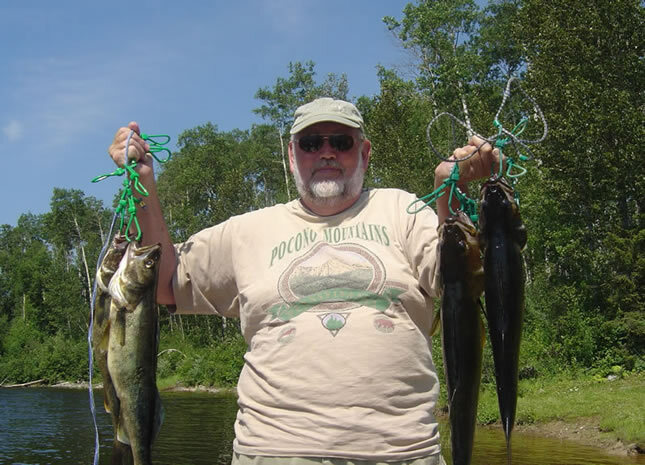 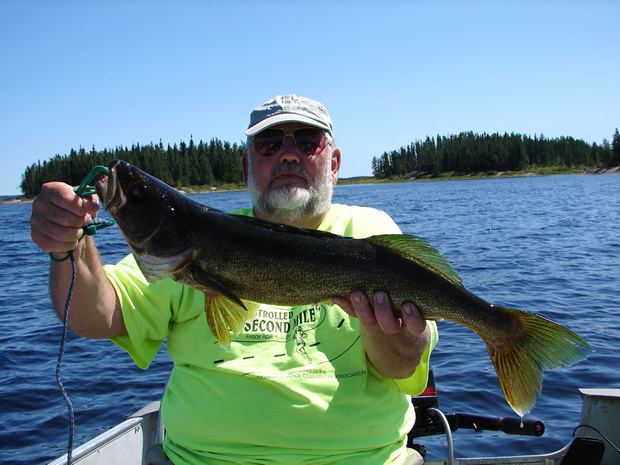 Weese Lake is the largest of our six most northerly single cabin lakes. 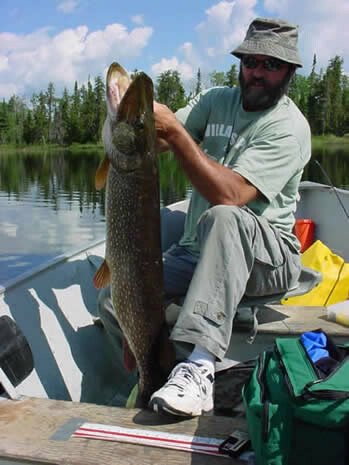 From this lake you also have access to trout fishing in the Weese River. 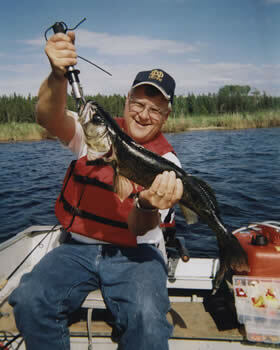 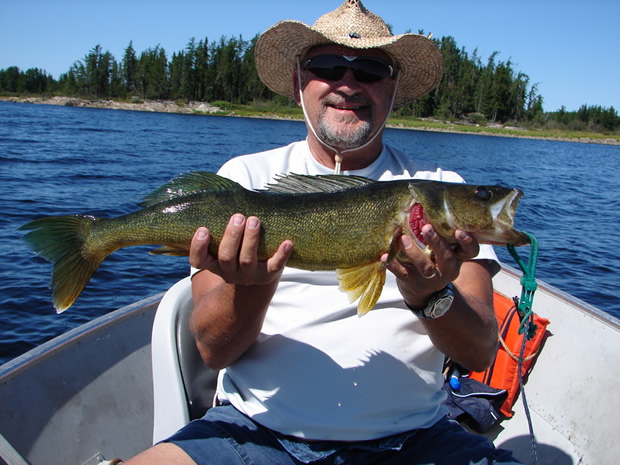 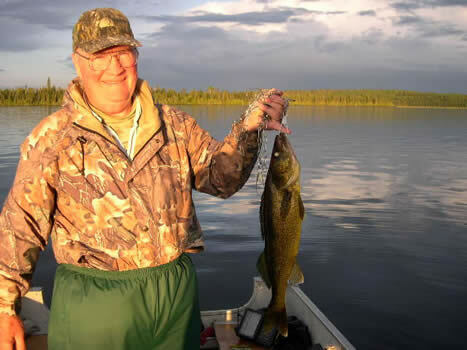 Weese Lake boasts large catches of walleye averaging 2½ to 3 lbs. 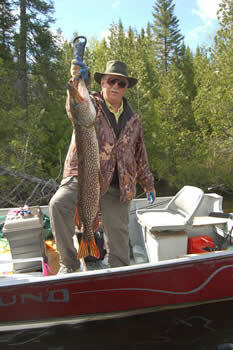 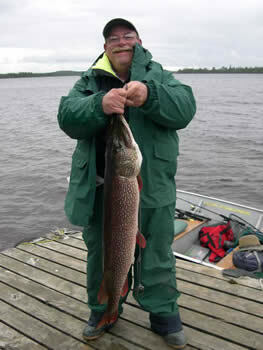 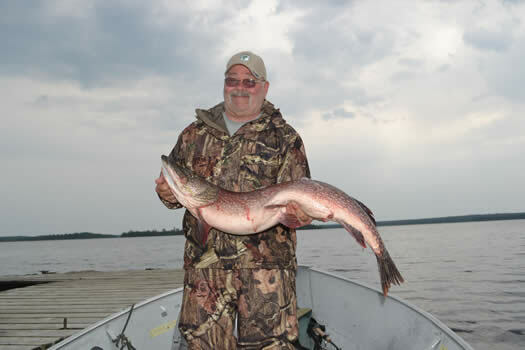 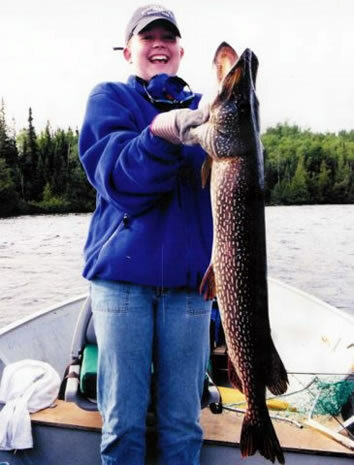 and plentiful catches of large northern pike. 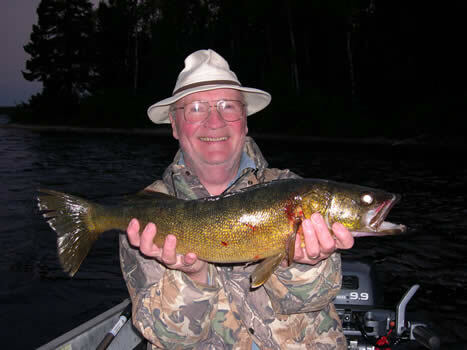 Brook trout fishing (catch & release only) is available on the Weese River. 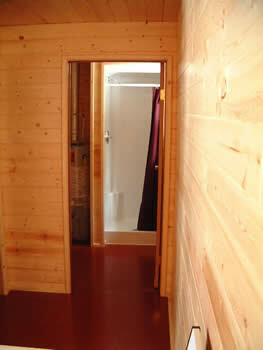 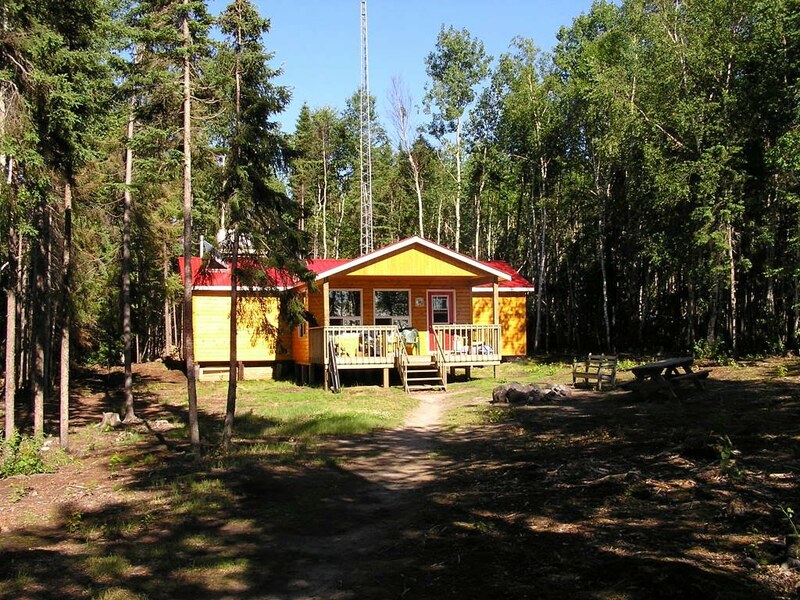 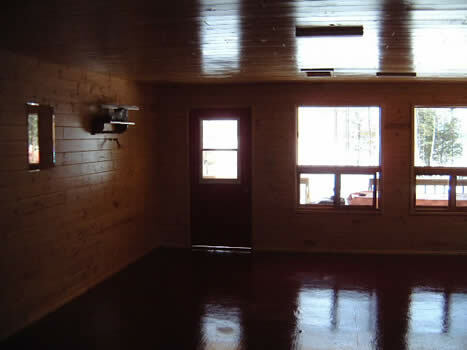 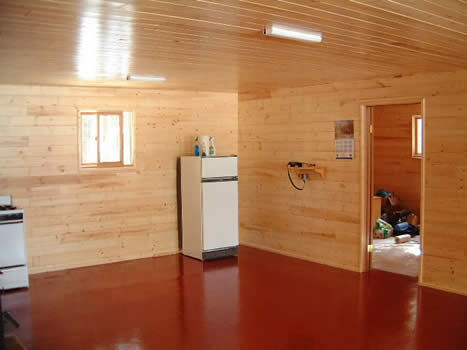 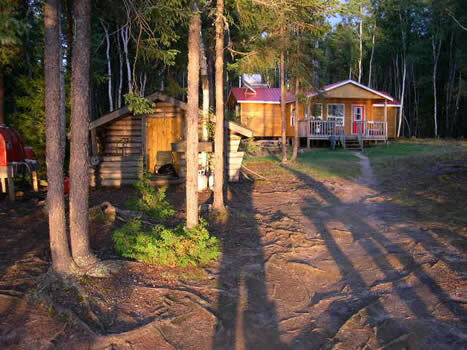 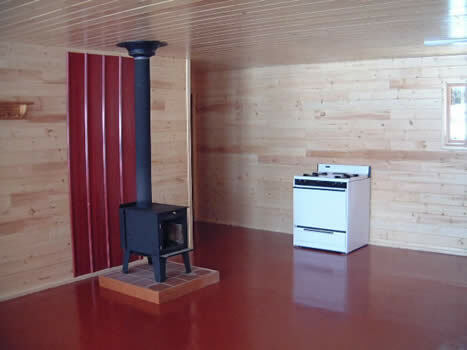 At this camp we have a large modern 2 bedroom cabin with a large deck. 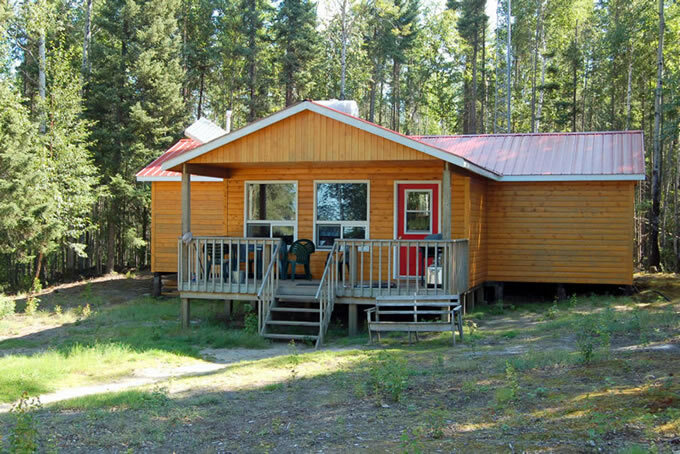 This cabin is suitable for groups of 6 to 10 for 7 day trips (Sunday to Sunday).